Introducing Rewards4Racing Moments, dedicated to giving you access to even more unforgettable racing experiences! 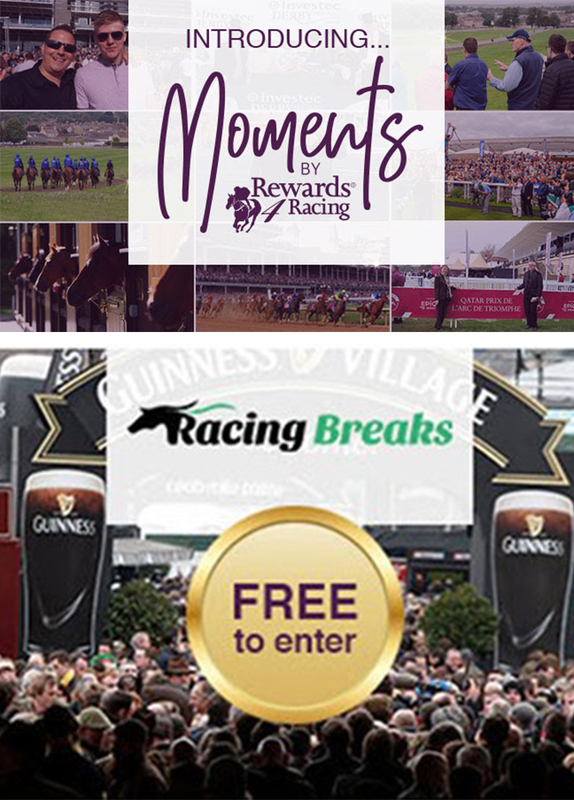 Every month we will be offering you the chance to win fantastic prizes from our wide range of racing partners. We’re kicking off with a couple of spectacular Cheltenham Festival packages and a chance to attend the Midlands Grand National. Plus, enter all of our prizes this month for FREE!